Sherburn Electronics is a leading franchised distributor of ShockWatch Products! More than 35 years ago, ShockWatch turned a simple idea into a global resource. The company’s first proprietary indicators and condition-based monitoring devices were used to detect mishandling of sensitive computer media in transit. additional technology was developed for many other applications. ​ transit, storage and operation. 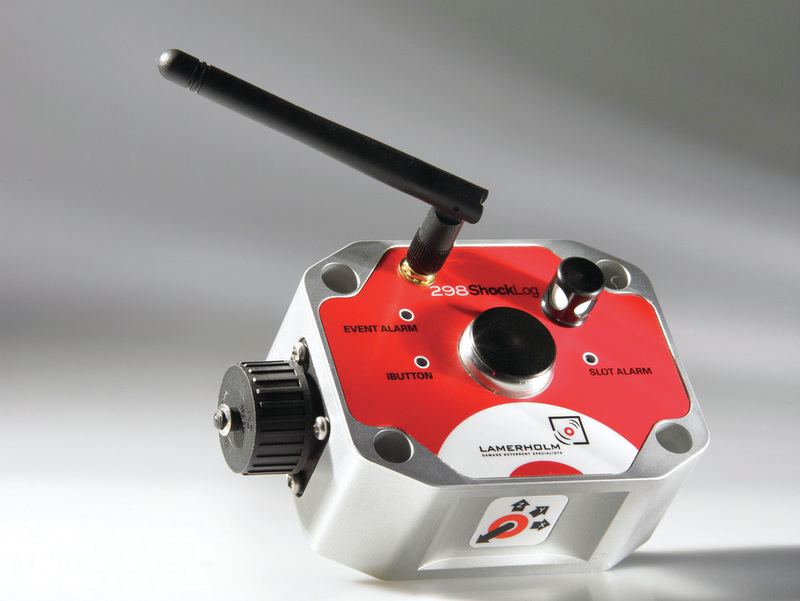 ​​ ShockLog impact recorders register the direction, amplitude, and duration of impact force. Optional sensors record changes in temperature, humidity, atmospheric pressure, tilt and roll. A GPS/ GPRS tracking module is available to pinpoint the location of mishandling or exposure to adverse conditions. ​ShockWatch impact recorders are acute impact detection devices, which help to deter, monitor and minimize damage at each link of your supply chain. Records the date and time of up to 870 shock and vibration events, time slots, and summary data. ​15 shock events, time slots, and summary data. A cost-effective option ideal for monitoring transit containers for when damage boundary conditions are known. Combines the flagship ShockLog® 298 Impact Recorder and a satellite communication module to deliver outstanding impact recording, real-time reporting and asset location. What is included in the ShockLog accessory kit? What is the difference between a slot and a summary? Slots are user-defined periods of time in which various criteria will be recorded – x, y, z peak values, temperature, tilt, etc. Summaries provide an overview of these recorded values by the ShockLog in a given period of time (the summary interval). A summary records the number of warnings/alarms and the maximum recorded slot values in the summary interval. What is the battery life for a ShockLog unit? The battery life of a ShockLog unit is dependent upon the type of unit, configuration settings, and the type of batteries being used. With the recommended lithium battery, the ShockLog can have a 9 to 18-month battery life. What is an event, and how do I record it? Events are impacts measured by the ShockLog. Event thresholds are set up in the Events tab of the Setup window as warnings and alarms. When setting up Event thresholds, as I adjust the “Length” the number of events and sample rate changes. What is happening? Length sets the amount of memory used for an event. Unless there are special circumstances, the length should be set to the 32 kbyte maximum. This setting allows you to record the highest number of samples per second per impact. You are recording the impacts with the highest resolution when the length is set to 32 kbytes. What is the mounting kit? The mounting kit contains 4 metal bolts and 4 flex-lock connectors to ensure rigid mounting without any metal-on-metal contact. A magnetic mounting kit is an available option. ShockLogI downloaded the data from my unit, and it only recorded slot and summary data for part of the trip. There isn’t a problem with the batteries in the unit. Why did this happen? When configuring your ShockLog, it is important to have the slots and the summaries last longer than the duration of the journey. These settings can be configured in the Slots tab of the Setup window. In Version 10.2 or newer of the software, you can use the Journey Duration button to determine what these settings should be. What is the hardware filter, and what should I set it to for my shipment? If the filter is set too high, the ShockLog will record impacts that are not likely to cause damage. How does my ShockLog software license work? ShockWatch software licensing is intended for a single computer. If you need additional seats or additional computers to use the software, please contact ShockWatch. When I connect the ShockLog to my computer using the USB connection, it appears to be running, but when I disconnect it, none of the lights are flashing. Is the unit working? If no LEDs are flashing after you have sent a setup to the ShockLog and have unplugged the unit, then there may not be any batteries in the unit. Make sure that batteries are installed in the ShockLog unit before sending the setup to the equipment. When I use the Download iButton, will I obtain all the data from the ShockLog? Please keep in mind that when the Download iButton is used, no data is erased from the ShockLog unit. 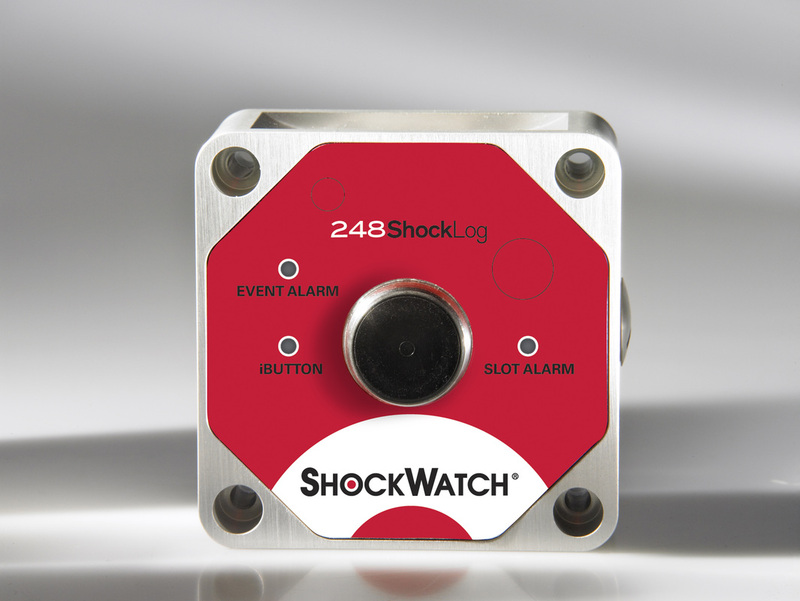 Only a limited amount of information is transferred from the ShockLog with the iButton. Primarily, the information obtained is the report displayed on the main screen of the software. Even the events information is limited to the most severe events which have occurred.